There isn’t any doubt now! Indeed Asus is saying to India that the ZenPad tablets are coming. With the success of the Zenfone in India, there is no doubt that Asus must be hopeful of the same excitement and buzz. 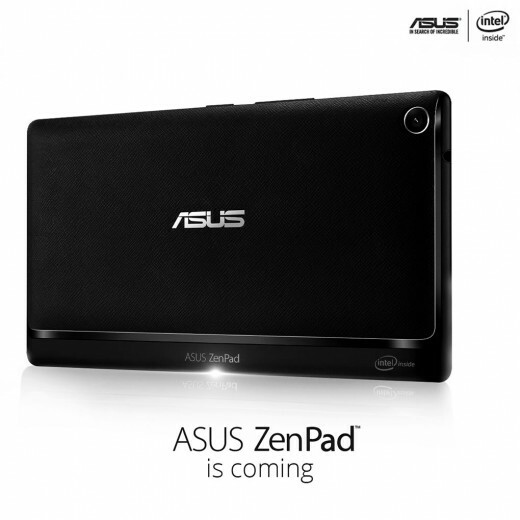 In this teaser image, we see a ZenPad 7.0 or ZenPad 8, but looks to be the Z370 model, the 7-inch model. So with this teaser on the Asus India Facebook page, things should start getting interesting. There should be some type of event for the launching of the ZenPad tablets in India, so we’re expecting/hoping to have news of an event date. Stay tuned! Also, if you live in India, we would be interested to know what ZenPad you are most interested in buying! See the poll here.